Microsoft has released new update for System Center 2012 SP1. 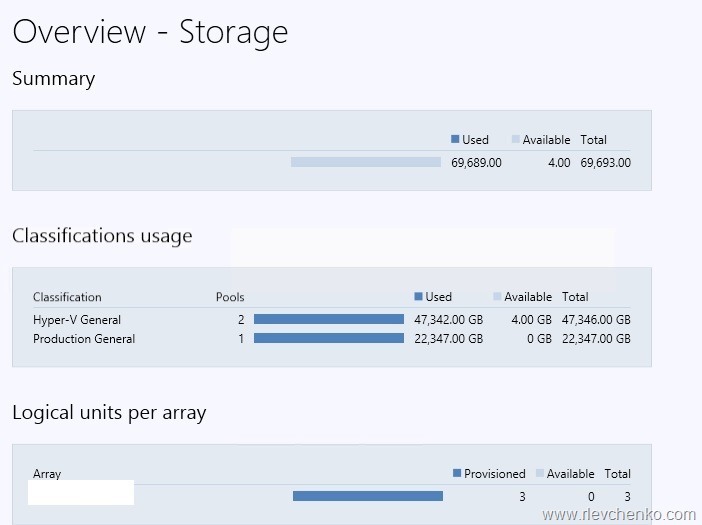 Notice: you don’t have to install rollup 1 for VMM. 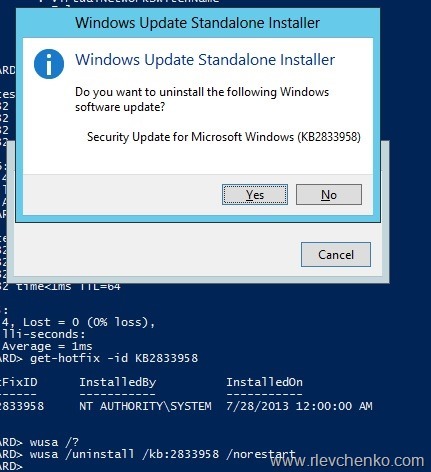 just install the latest rollup (rollup 5).You should remove rollup 1 before updating if you have one. 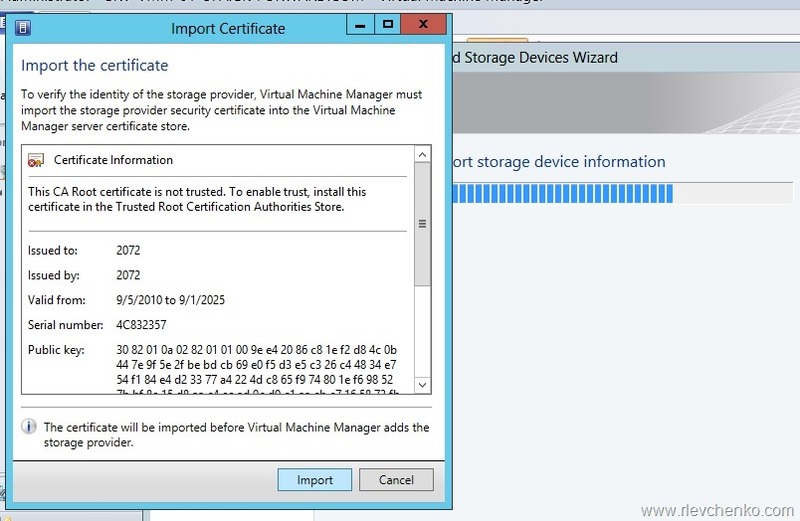 TIP:Do not install the SMI-S provider on the VMM management server. This configuration is not supported. 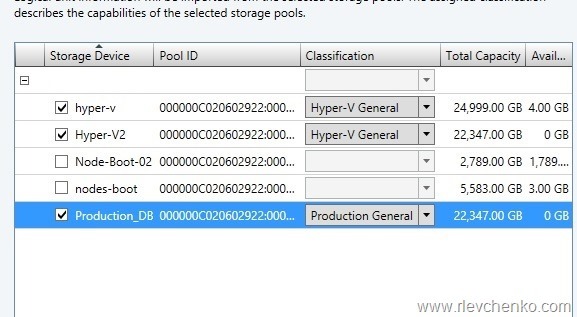 I have to add my storage (IBM Storwize V3700) to VMM. This storage has embedded SMI-S provider , so we need to provide just IP address and account to access device. According with http://technet.microsoft.com/en-us/library/gg610563.aspx we also need to select the @Use Secure Sockets Layer (SSL) connection check box to enable HTTPS for communicating with the SMI-S CIMXML provider. As you see, this option is greyed out for both protocols SMS-S WMI (it is normal) and SMI-S CIMXML. 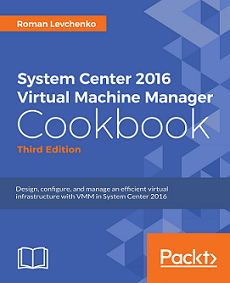 Restart you server and open VMM console. Use SSL option is active now!